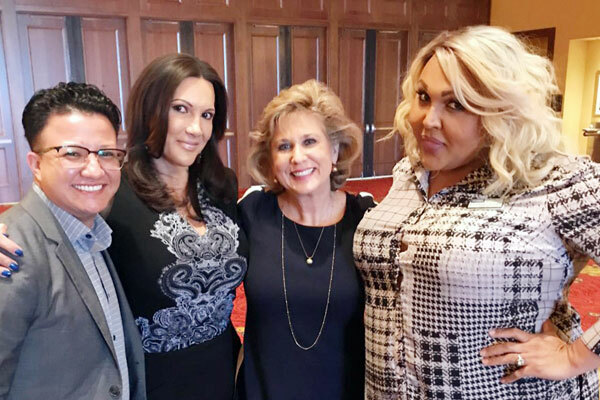 A San Antonio transgender woman has just become the founding president of the San Antonio chapter of the National Association of Gay and Lesbian Real Estate Professionals (NAGLREP), making her the first trans person to be in a leadership position with the organization. For Jamie Zapata, helping establish NAGLREP’s local chapter is a career milestone. 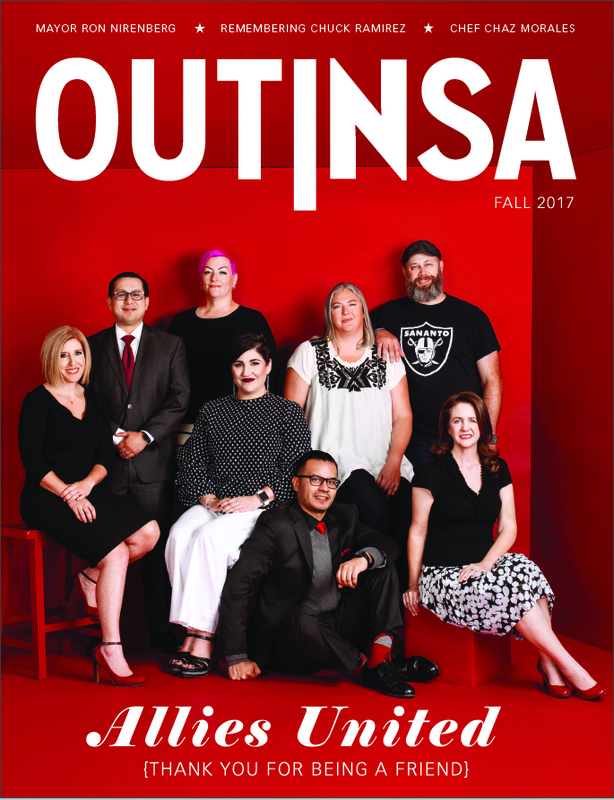 “Our mission is to advocate for fair and equal housing rights for LGBTQ people and to increase home ownership within the community,” she told Out In SA in an email. It’s been a long road to a productive career for Zapata. As a trans person, she says she’s suffered discrimination from her earliest years. As an adult, Zapata’s lack of schooling and her gender identity made it difficult for her to find and keep a job. 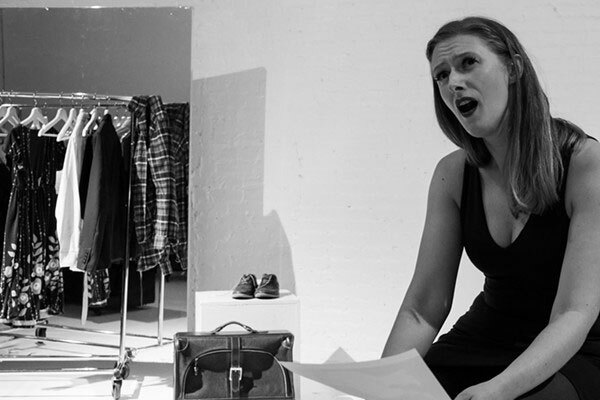 “When word got out that I was a trans woman, it would spread like wild fire through the office. People would gossip and then I would lose the job because the bosses said the staff couldn’t concentrate on their jobs while I worked there. My work life has been a cycle of dead ends,” she says. In just 18 months, Zapata’s career in real estate flourished, ending 2018 with multiple closings. There have been challenges. “I’ve experienced poor treatment by other agents, title companies, and lenders,” she says. However, she adds she’s learned to “brush aside” the negative. Zapata also has been active in San Antonio’s LGBT community. She’s is on the board of Pride Center San Antonio, the San Antonio LGBT Chamber of Commerce and the Transgender Education Network of Texas. Since becoming a real estate agent, Zapata has begun recruiting some of her trans friends into the industry. “I encouraged [my friend Kasandra] to get her license and now she’s also with us and doing very well. I have another trans friend Grayson who is getting his license and will join Coldwell Banker,” she says.